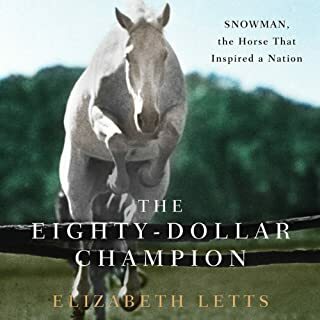 Where does The Eighty-Dollar Champion rank among all the audiobooks you’ve listened to so far? This is high on my list of favorite audiobooks. Started listening late afternoon and listened throughout the night and into the morning. I absolutely loved this book. I'm a horse lover, but the backstory will appeal to everyone who enjoys a good rags to riches story. Snowman was my favorite character---he had so much personality--AND TALENT. I wish all books were this good! What did you love best about The Busy Body? 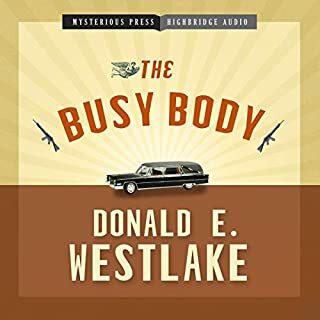 This was my first listen to a Westlake book and I enjoyed it. It was a good little mystery with amusing characters and humorous incidents. I plan to listen to more by Westlake. 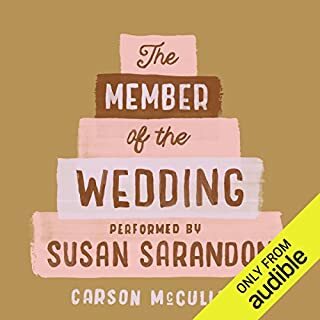 Would you listen to The Member of the Wedding again? Why? No. It was good, but this 60-something listener only needs to hear it once. I enjoyed the interaction of the characters who were very likeable and the interesting storyline. Dave Robicheaux is dried out, back on the force, and remarried. When the ghost of a long-dead Confederate general begins to haunt his latest murder case, Dave's new found peace is threatened with mayhem and madness. Engrossing story as usual with a ghostly twist. 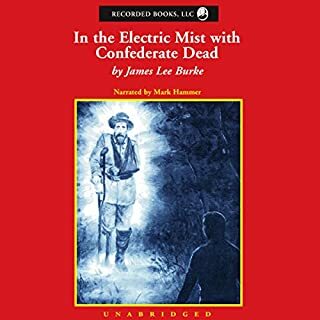 Where does In the Electric Mist with Confederate Dead rank among all the audiobooks you?? ?ve listened to so far? It's not at the top, but it was good. This author generally DOES NOT disappoint. No, not exactly on the edge of my seat. It had the usual violence associated with this series, which gets old. If you're a fan of this series, you'll enjoy this one. Former bomber pilot George Carey becomes a lawyer and his first job with a Philadelphia firm looks tedious - he is asked to read through a large quantity of files to ensure nothing has been missed in an inheritance case where there is no traceable heir. His discoveries, however, lead to unforeseen adventures and real danger in post-war Greece. 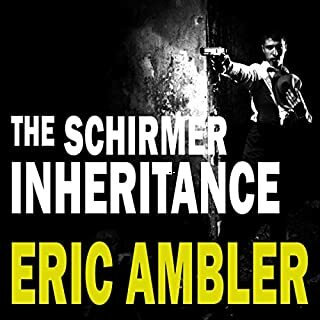 Would you try another book from Eric Ambler and/or Eric Meyers? Maybe--I would want to see how long it is. What other book might you compare The Schirmer Inheritance to and why? Currently, I can't think of any. What aspect of Eric Meyers?? ?s performance would you have changed? Was The Schirmer Inheritance worth the listening time? Most of it was---it just took too long to hit the climax. Too many little distractions and sub-plots. 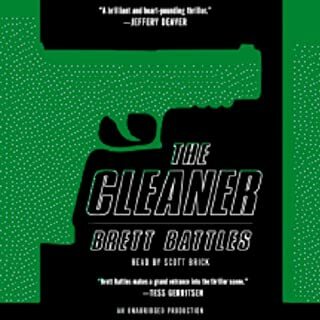 This is my first Brett Battles book and I found it pretty enjoyable. I learned a lot about CLEANERS and this story was basically believable and interesting. I'll try another bllk by him. I'm not necessarily a Perry fan, but this book's description appeared interesting so I gave it a try. I wanted to see how this story ended. There was a lot of action and it was entertaining. Some of the action was a bit far-fetched, but after all, it's a STORY. I'm sure I'll be reading another Perry book again. This is another of Michael Connelly's excellent stories. 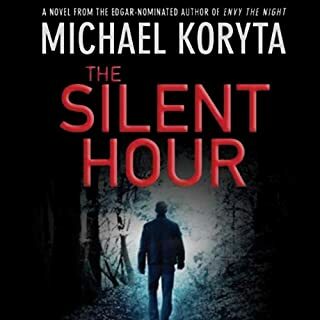 Gripping from start to finish it totally involves the listener. This latest book is by far much better than last year's "The Reversal". 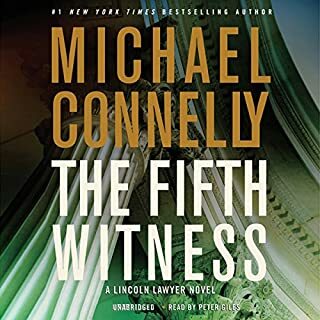 A MUST READ for Connelly fans. Presumed Innocent was the fiction debut of the decade - a magnetic work of suspense that earned Turow acclaim for his unparalleled storytelling gifts. 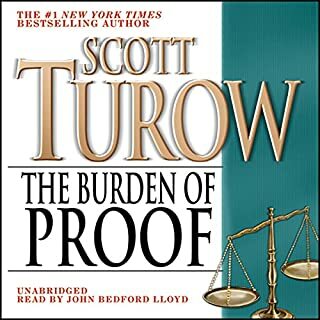 Now, in a brilliant follow-up, Scott Turow stakes his claim as an American master, in a mesmerizing novel of law, family and deceit. Alejandro "Sandy" Stern - the brilliant defense lawyer from Presumed Innocent - comes home to discover that his wife of 30 years has committed suicide, leaving behind a web of mystery, money, and guilt. It's been A LONG TIME since I've read a book by Turow, so I really didn't know what to expect. I was very pleased with this book. It was much more than a legal drama. It detailed the drama going on in the life of the main character, whose life changes drastically in the opening paragraphs of this story. We're introduced to his family, friends and neighbors; all told interestingly. It's not necessarily high drama, but it is a "page turner". I've already lined up 2 more of Turow's books to follow.